A Marriott Autograph Collection hotel, The Hotel at Avalon provides modern Southern hospitality in the heart of a bustling walkable community. 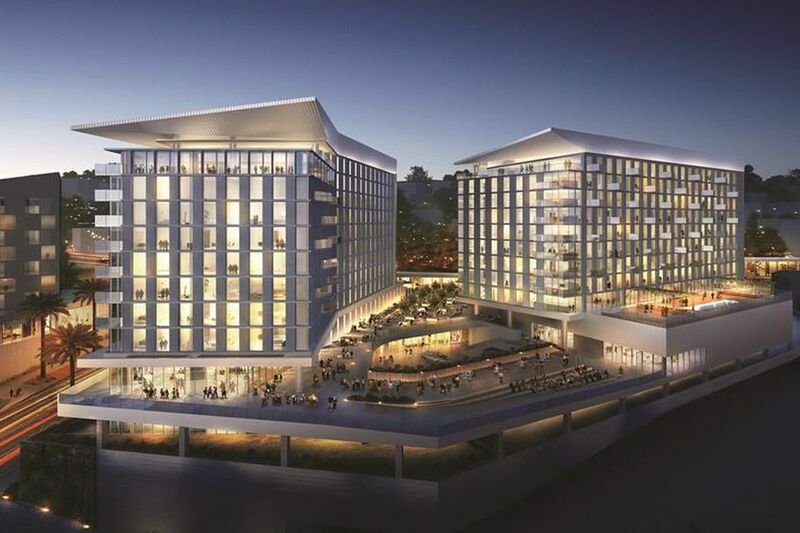 Opening in January 2018, The Hotel at Avalon will showcase 330 stylish guestrooms and suites, and will offer more than 44,000 square feet of venue space at the connected Alpharetta Conference Center. The largest space is the Teasley Ballroom at 10,036 square feet. Ideally located near the Avalon retail complex, the resort is within walking distance to a dozen restaurants and other shopping and entertainment attractions. 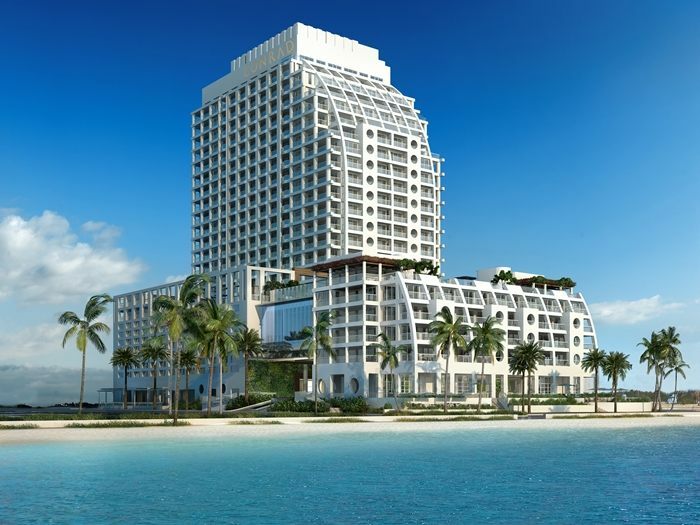 Beachfront properties Waldorf Astoria Cancun and Hilton Cancun add to Hilton’s growing portfolio. 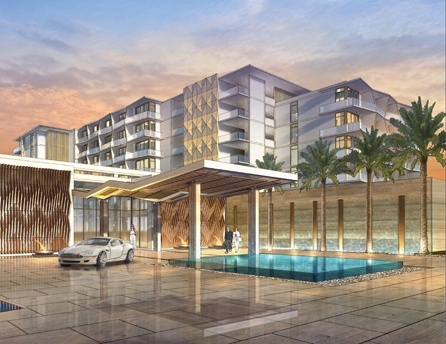 Set to open in 2021, the luxurious Waldorf Astoria Cancun will feature 150 guestrooms and suites with private balconies, a Mexican healing spa, two plunge pools and two restaurants. The neighboring Hilton Cancun, expected to open its doors at the same time, will offer 600 guestrooms with panoramic views, a swimming pool complex and six restaurants. 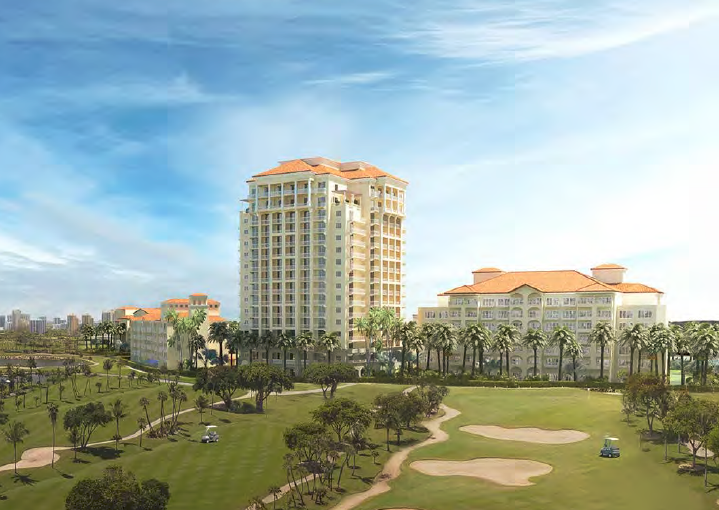 Both resorts will have large meeting and event spaces with details and square footage yet to be determined. Five-star luxury resort JW Marriott Venice Resort & Spa is offering to rent out its private island while the property is closed to the public. The island resort, which opened as a new build in 2015 on the island of Isola delle Rose, is offering to rent out the island from March to early November. The resort features over 11,000 square feet of ballrooms, 14 meeting rooms, lush gardens and a historical church. Accommodations include 227 rooms with 39 suites. The site of the recently demolished Georgia Dome will be the home to a new convention center hotel in early 2019. Serving the adjacent Georgia World Congress Center, the new four-star, high-end, high-rise hotel will fill the northern portion of the Georgia Dome’s current site. Both Fairmont and InterContinental are in the running for branding. 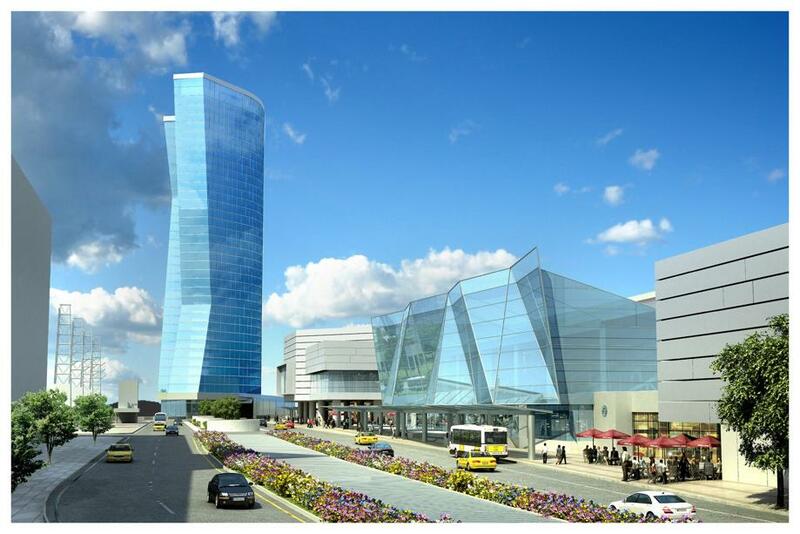 It will be Atlanta’s fifth largest hotel and will offer meeting and convention space. Exact square footage is to be determined. Get a luxurious all-season getaway at this authentic working cattle ranch set on over 37,000 acres. 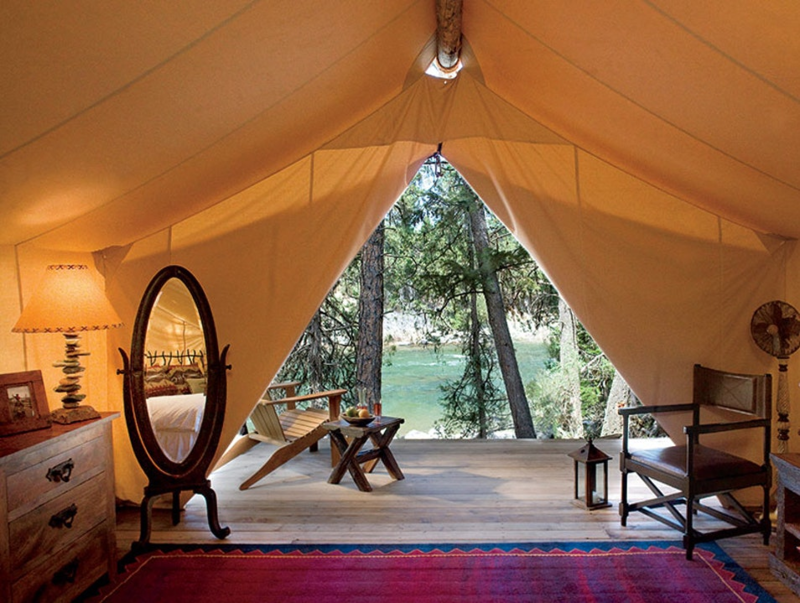 Montana’s Resort at Paws Up features glamorous camping in lavishly appointed tents that include hardwood floors, down comforters and en suite bathrooms. Set on the banks of the Blackfoot River, the resort also has timber home accommodations and more than 75,000 square feet of meeting space. The location is perfect for winter or summer corporate incentives, with nine separate meeting houses and a wide variety of group activities. After renovations are complete, the rebranded hotel will be NYC's second Conrad property. 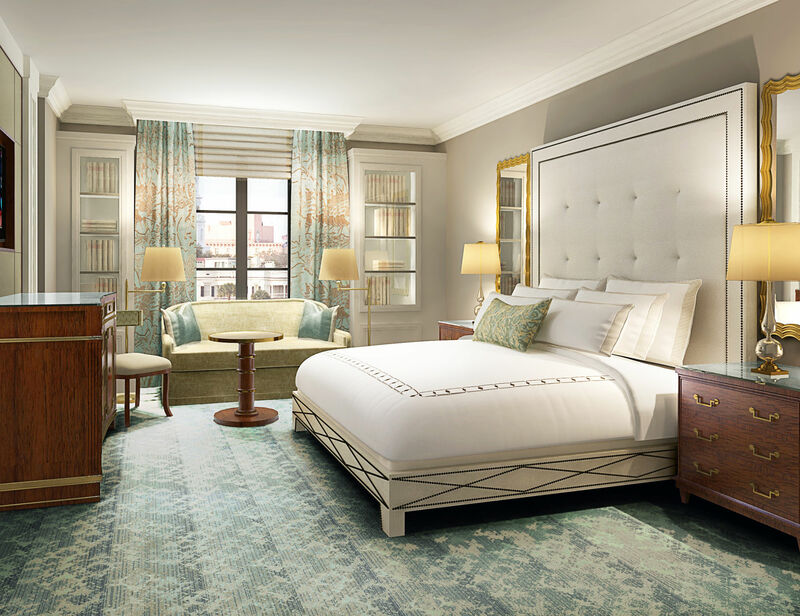 With Hilton’s three-year renovation of the Waldorf Astoria New York coming to a close, the brand took over the 562-room London NYC with plans to convert it to a Conrad in 2019. 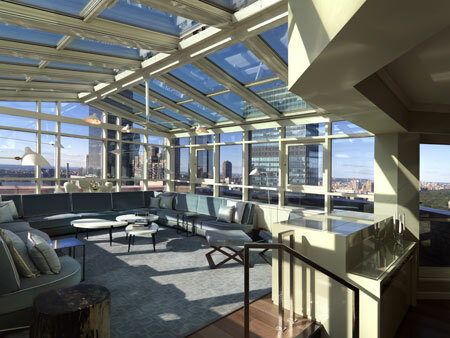 The all-suite hotel offers more than 6,000 square feet of meeting space, including the glass-enclosed Atrium Suite, perched several floors up and available for exclusive receptions and board meetings. Opened in August, this stylish hotel boasts panoramic views of Hollywood Hills and Downtown LA. Located on the corner of Sunset and La Cienega boulevards, the hip Jeremy West Hollywood features 286 sophisticated rooms and suites, and a host of convenient amenities. More than 10,000 square feet of flexible meeting space is available for events, including a 2,000-square-foot terrace and a private rooftop bar that can host up to 150 guests. Fort Lauderdale’s North Beach features a new nautically inspired landmark. Hailed as luxurious and exclusive, the Conrad Fort Lauderdale Beach offers 290 all-suite accommodations featuring gourmet kitchens, Italian marble bathrooms and a balcony or terrace. The hotel is home to 10 flexible function rooms totaling 10,000 square feet and a 20,000-square-foot Sky Deck space on the sixth floor. Did you know that room demand at airports increased 17% between 2010 and 2015? 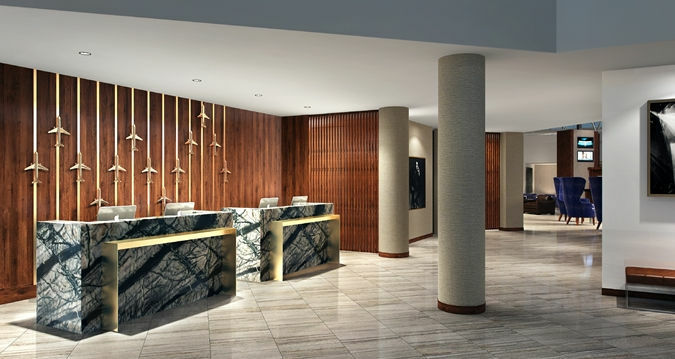 Located 7 miles from downtown Nashville, the Hilton Nashville Airport recently completed a multimillion-dollar renovation. The city’s vibrant music scene inspired the newly renovated hotel’s public spaces. It contains 382 guestrooms and is home to 12,000 square feet of meeting space and a 4,200-square-foot ballroom (not vehicle accessible). 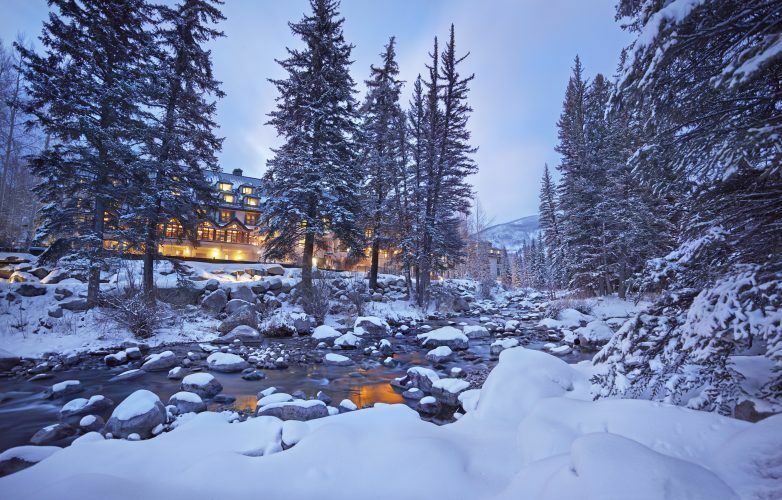 The only ski-in, ski-out luxury lodge in Vail, Colorado opened on November 1. Hotel Talisa is the first U.S. ski resort to join the Luxury Collection’s portfolio of exclusive resorts. It presents an impressive 285 rooms, over 5,000 skiable acres, 10 spa treatment rooms and elevated suites with picturesque views of Vail Mountain. With over 40,000 square feet of indoor and outdoor meeting space, the hotel offers alpine-inspired activities and event settings overlooking Gore Creek. This five-star Swiss resort sits 1,600 feet above Lake Lucerne. The Bürgenstock Hotel & Alpine Spa offers 102 luxurious suites and seven dining facilities with impressive lake or mountain views. The hotel’s conference center boasts 23,680 square feet and contains 21 breakout rooms. The Piazza area is 16,145 square feet. Activities include hiking, skiing, biking, tennis and ice skating. Debuting May 2019: A cruise ship designed specifically to sail the Galapagos. The Celebrity Flora is expected to carry about 100 passengers, making it the smallest, most exclusive ship built by any Royal Caribbean Cruises Ltd. brand. Now known as The Bacara Ritz-Carlton, the Mediterranean-style hotel is situated on 78 oceanfront acres and features newly renovated 358 luxury guestrooms and suites. The resort is conveniently located 5 miles from the Santa Barbara Municipal Airport. Slated to open in late 2018: Blackberry Farm’s first new boutique hotel in 40 years. 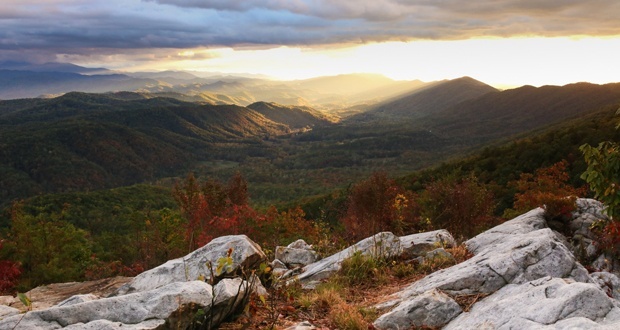 The 5,200-acre property will offer six log-style cabins and 13 cottages with king bed accommodations, mountain views and a style layered with modern accents and collected antiques. Slated to open in 2021: The largest hotel (with the largest ballroom!) Boston has ever seen. The 1,054-room hotel’s main attraction will be a 25,000-square-foot grand ballroom (vehicle accessibility TBD), which will be the largest in Boston. The resort will take up two acres of South Boston’s Seaport District. Unveiling in July 2018: One of the largest convention centers in the world. 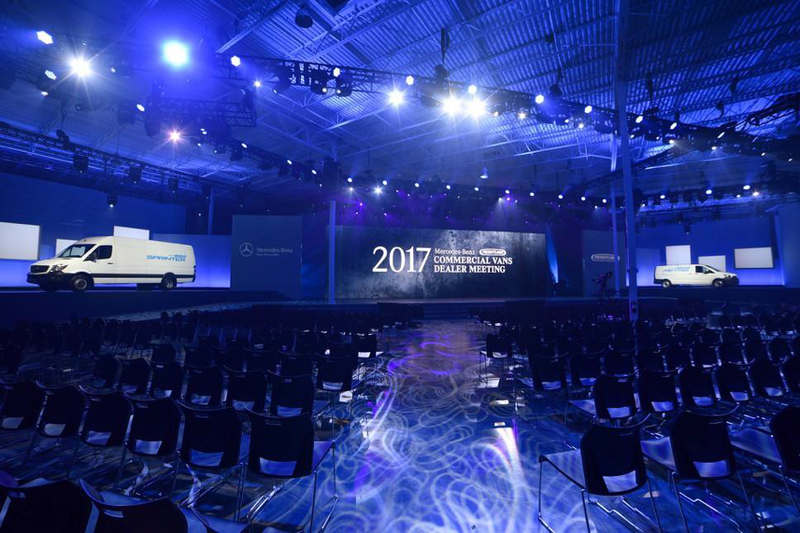 The renovation will include nearly 500,000 square feet of renovated exhibit space, a state-of-the-art 60,000-square-foot Grand Ballroom and new outdoor public spaces. A 20,000-square-foot glass rooftop Junior Ballroom will overlook the Miami skyline. 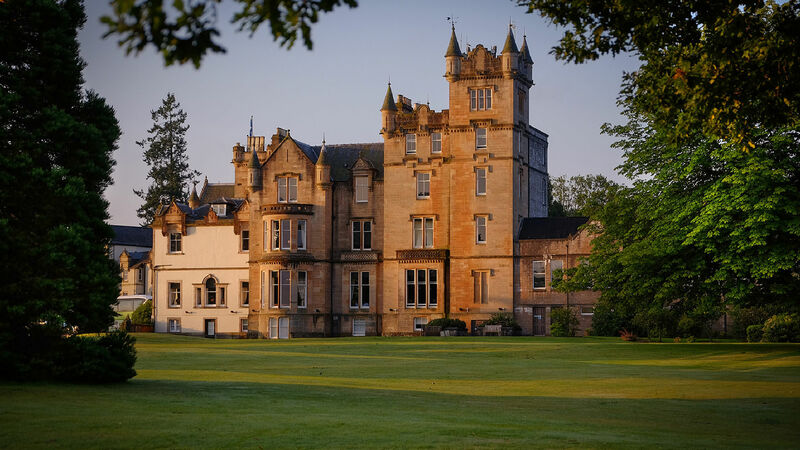 Located on the banks of Loch Lomond, Cameron House Resort is 25 minutes from Glasgow International Airport. The 136-room property offers seven meeting rooms with 12,557 square feet of flexible meeting space. 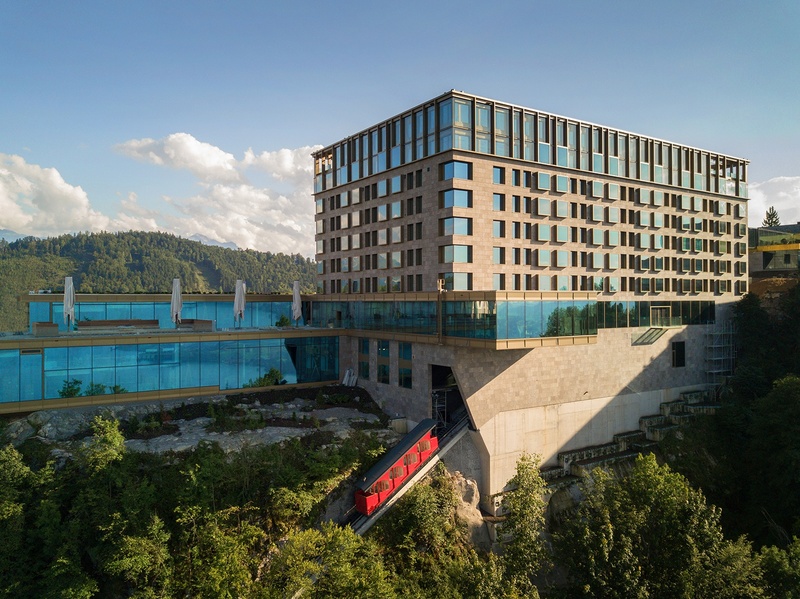 The contemporary-looking hotel revamped the food and beverage offerings and public spaces, and added a bar terrace overlooking Loch Lomond. The newly renovated AAA Four-Diamond hotel offers full-service luxury. 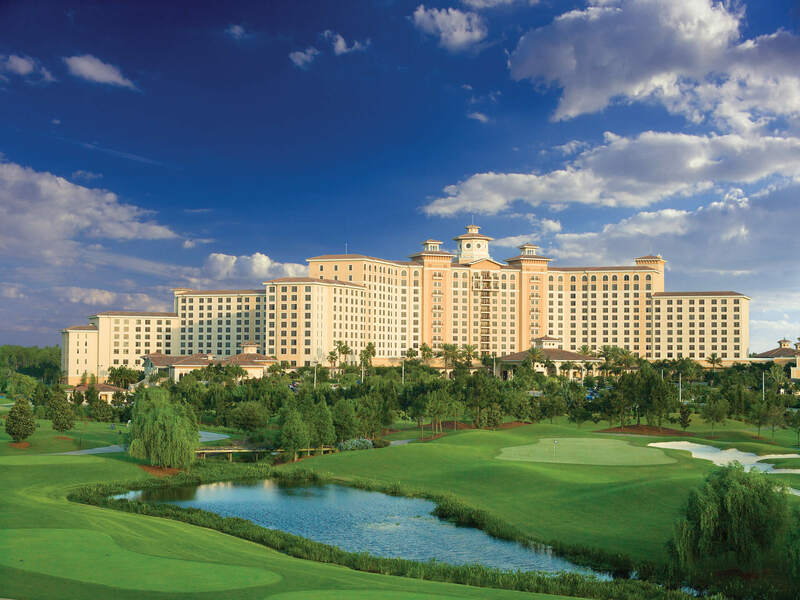 Rosen Shingle Creek, located in Orlando, Florida, offers 524,000 square feet of versatile meeting spaces, refreshed guestrooms and public areas, and an Arnold Palmer-designed golf club. Slated to open early spring 2018: Charleston’s newest luxury hotel. 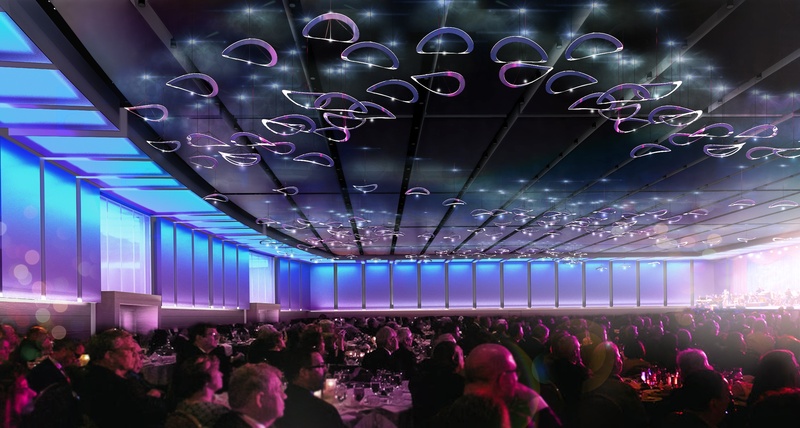 The 179-room property will offer nine meeting rooms and a 6,697-square-foot Grand Ballroom with a 30-foot ceiling. A rooftop meeting room and terrace overlooking Marion Square will offer sweeping city views. 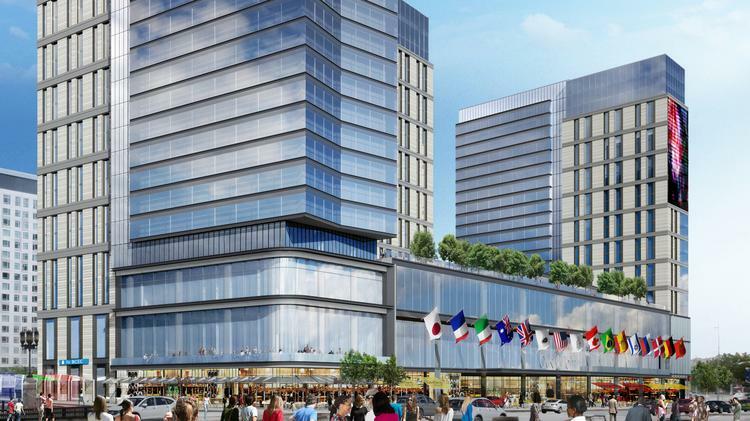 Slated to open by December 2018: $175 million redevelopment to JW Marriott. The 300-acre property expansion will provide an additional 110,000 square feet of meeting space and upgrades. A new 16-story tower will bring the hotel’s room count to 680. Spanning 40 acres, this venue can accommodate large-scale productions and is vehicle accessible. The Mana Wynwood’s terminal building space contains a 100,000-square-foot Event Hall and a 40,000-square-foot Sound Stadium Hall. The multi-functional space is ideal for corporate events, gala dinners, product launches and concerts.